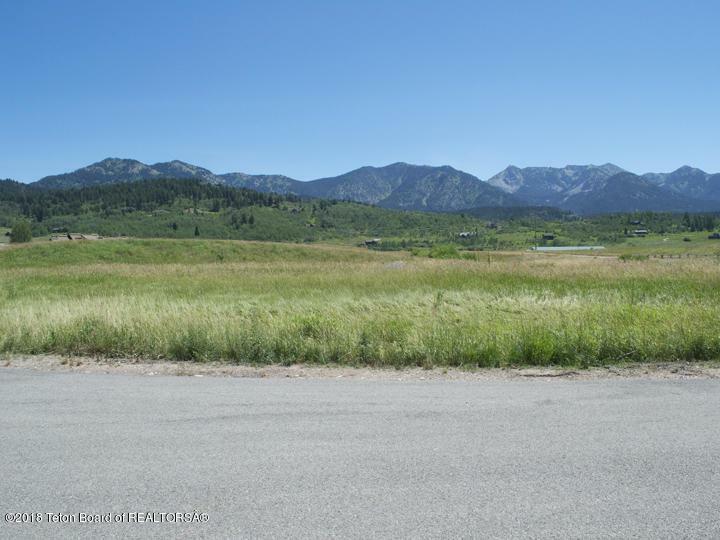 Private Water Lot with 45+ acres of common area. This Lot is one of the few in the subdivision that allows horses. 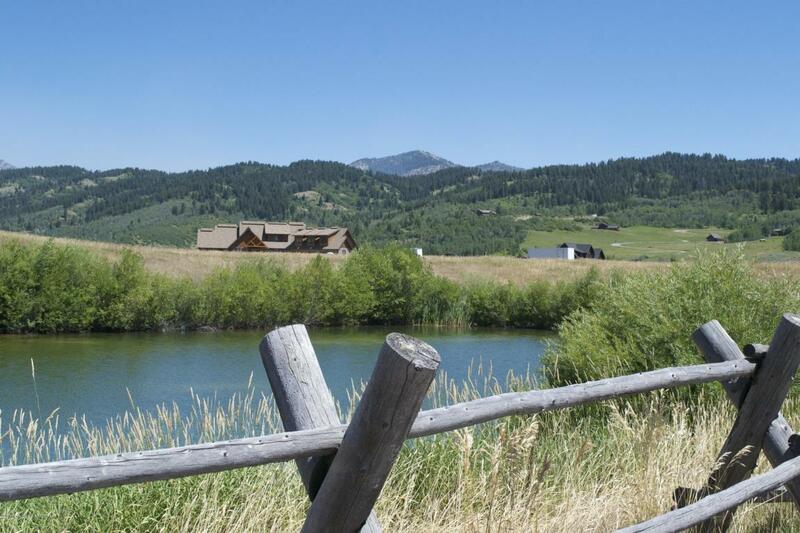 Fishing, rafting, hiking, snowmobiling, access from property! Water hookup, power and fiber optics to Lot. National Forest and Salt River access just a a stones throw away. 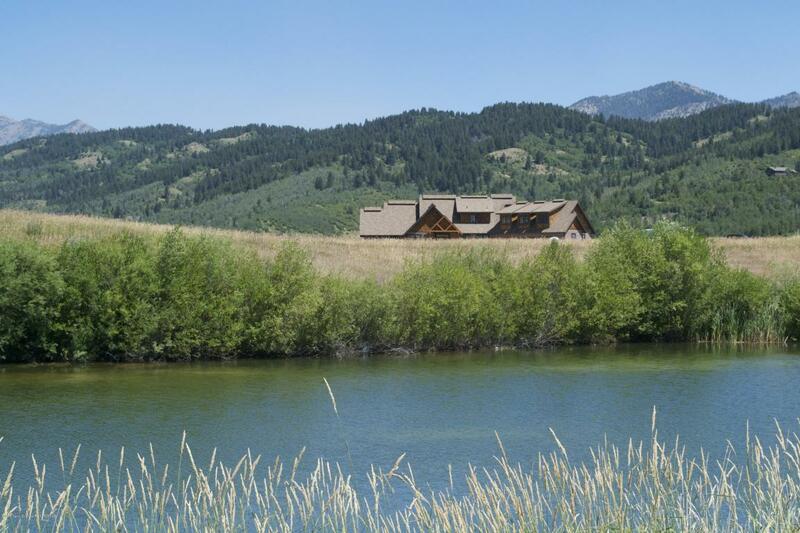 Located just 40 miles from Jackson through the beautiful scenic Snake River canyon. un obstructed water and mountain views. Beautiful high end homes on either side of Lot already built.